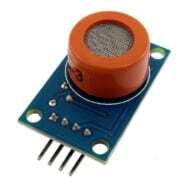 The MQ2 sensor is used to detect combustible and harmful gases for consumer and industrial applications, the gases this sensor can detect are: LPG, i-butane, propane, methane, alcohol, hydrogen and smoke, these gases are not only highly combustible but also harmful. 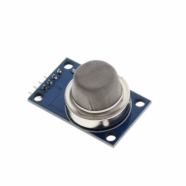 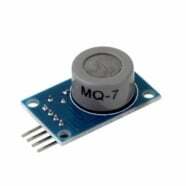 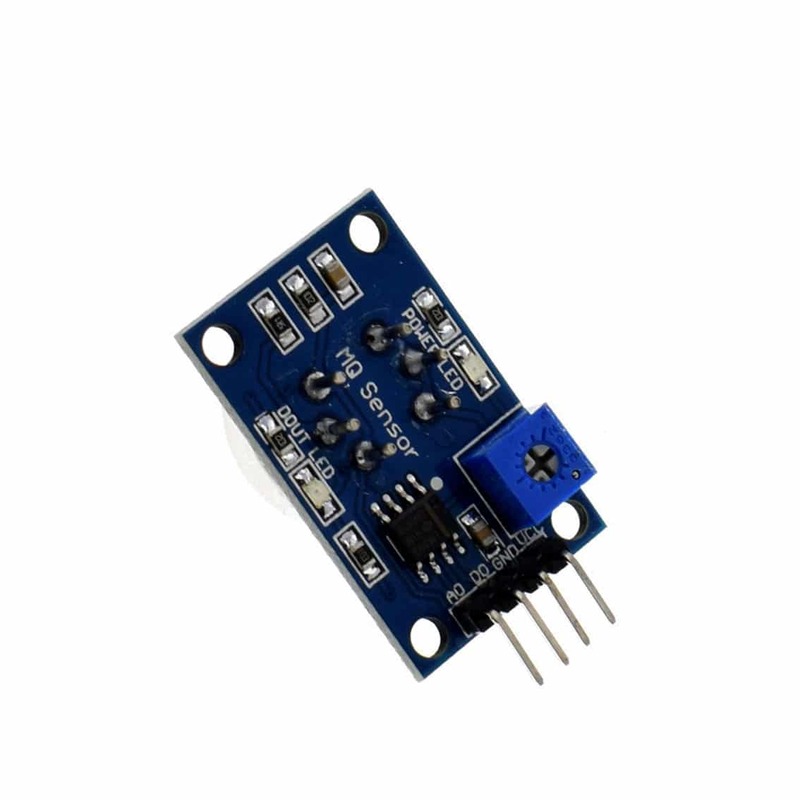 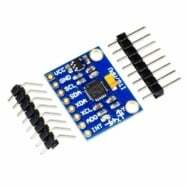 The MQ2 sensor’s sensitivity can be adjusted to suit the requirements of the application via a manual potentiometer located on the back of the sensor. 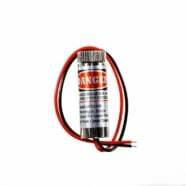 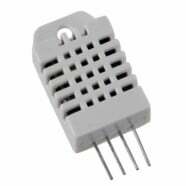 The output voltage from the Gas sensor increases when the concentration of gas increases. 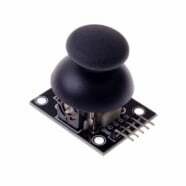 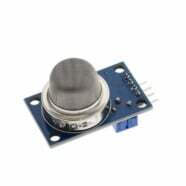 Sensitivity can be adjusted by rotating the potentiometer.